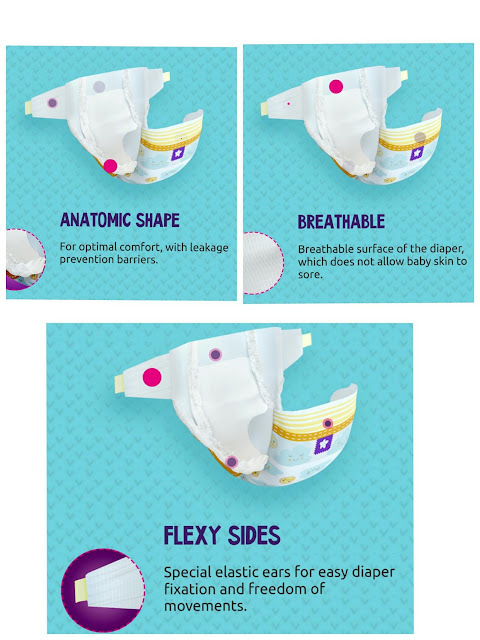 Pufies is a premium brand of disposable baby diapers. For me to put it simply, a diaper should work and it should be safe for baby to wear. The Diaper companies are upfront about their materials and stated clearly of anything potentially harmful. And the most important the best diapers fit well and absorb well too. What about their selection and quality control of raw materials of PUFIES ? 👉 All raw materials implemented in Pufies diapers are provided by leading international suppliers, after a strict selection process. Before their incorporation in the production process, strict quality control is conducted. It consists of tests and measurements to check the quality of the materials according to proven methods of control and analysis. How is PUFIES Performance Promises ? 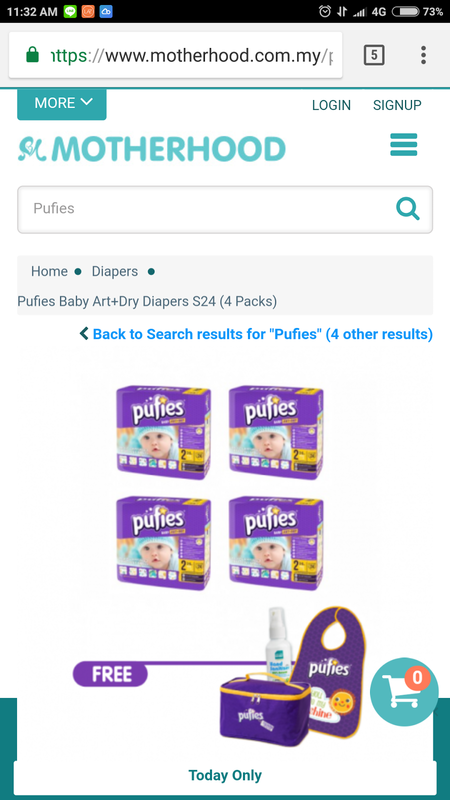 👉 Pufies Baby Art & Dry diapers offer all performance features you would expect from a high-quality product, including leakage protection, dryness and comfort. When it comes to what I'm willing to put on to my baby’s skin — I don’t mess around. 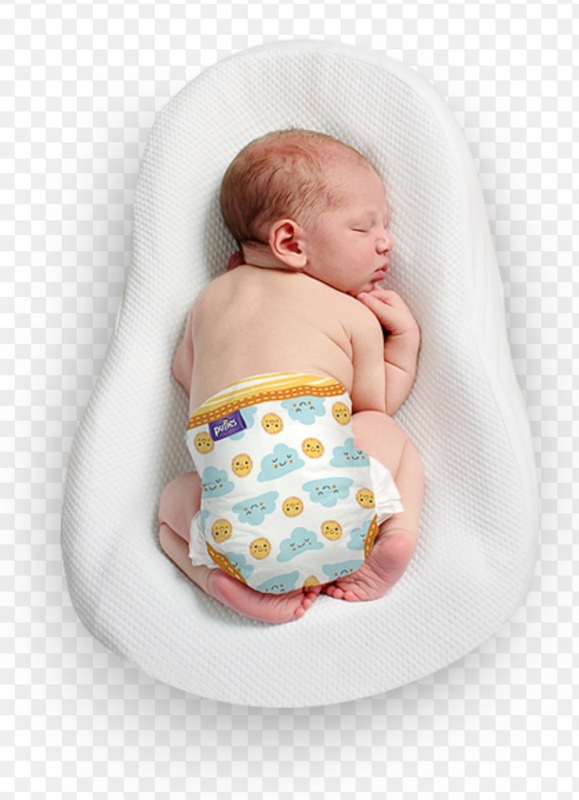 And, when it comes to diapering, I will checked every diaper’s materials, looked into their eco-friendliness and their price point, and came back with my satisfied happy to recommend. 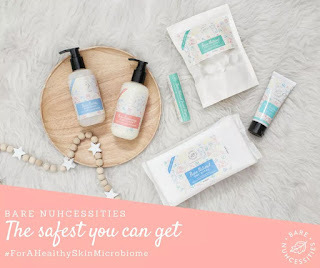 Kindly visit www.motherhood.com.my for more info and offer about Pufies. Thanks for sharing, sounds good for the mommies who has baby. Thanks and you're most welcome. 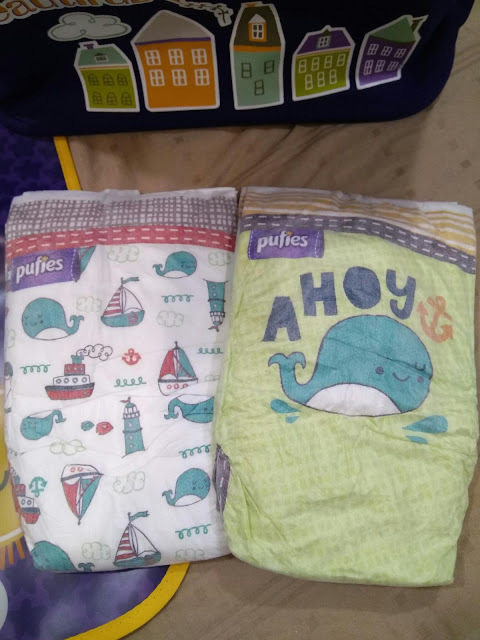 Comel gambar baby yang tengah tidur tu hehehe tapi saya tak ada anak lagi nak belu diaper ni tapi good info lah thank sharing..
First time heard about this product. But I can recommend to my sister to her kids. Cute nya dipers ni. 1st time I heard about this brand. Thanks for sharing. 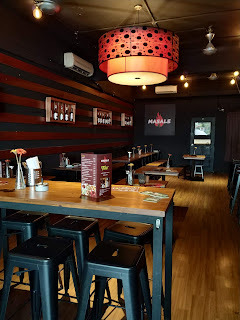 begitulah bukan mudah juga jadi "stay at home mum" masa kini. Sekarang ini jika beli pampers hanya untuk anak-anak buah yang masih bayi, dah lama tiada bayi kecil dirumah. Wow ada diapers baru, Purfies ni premium, mesti harga dia lain macam. Berapa ya harga dia? Ruby bagi anak pakai mamy poko sekarang. New brand? Will suggest to my relative . Hope the diaper suit the baby well. If they do a lot of promotion sure customer willing to try new brand. is this a new brand? I wanna buy a few as gifts to my sis in law! !